Wealth Coach for Women’s mission is to inspire clients to achieve financial freedom through education, clarity and personalized service. They specialize in helping professional women, entrepreneurs, and privately-owned corporations. Financial planning and money coaching is the heart of my practice. 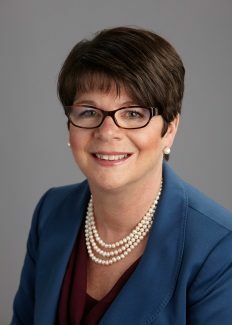 I am one of a few practitioners certified in Money Coaching and Financial Planning. Combining Money Coaching with Financial Planning is a distinctive process that took me years to develop. My planning process is designed to help me understand the experiences that shape my client’s perspective on money. This allows me to put their life story and legacy at the center of the conversation and build a plan around it that helps them experience their best life possible. I believe I bring something distinctive to the client/advisor relationship by providing financial planning and money coaching. The process gives me permission to take a deep dive into my client’s current lifestyle. Throughout the process, we uncover what they really want for themselves, their family and the legacy they want to leave. It is like a combination of peeling layers from an onion and building a muscle. You cannot get this granular with financial planning or investments alone. Financial education through Money Coaching, combined with traditional financial planning. This process takes a holistic approach by showing clients what they need to do differently and how to do it. Asset management follows the planning engagement if appropriate. Have a question? Need a second opinion? 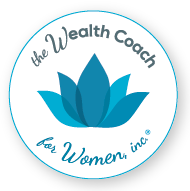 Want to learn more about The Wealth Coach for Women?